Bulk Email Marketing is the powerful marketing medium. With a single click you can send across your message to millions of contacts from all over the world and let them know about you. Emaginationz Technologies provide you solutions to send Email to your targeted customers. Email Marketing has becoming more dominant strategy in present days for many companies and business owners who are making effort to reduce their overall advertising costs. It is a form of direct marketing for commercial communicating or fund raising messages to audience. We focus on your business and find out prospective buyers or associates for your product & services from the net. SMS Marketing and Email Marketing is now an integral part of every business. 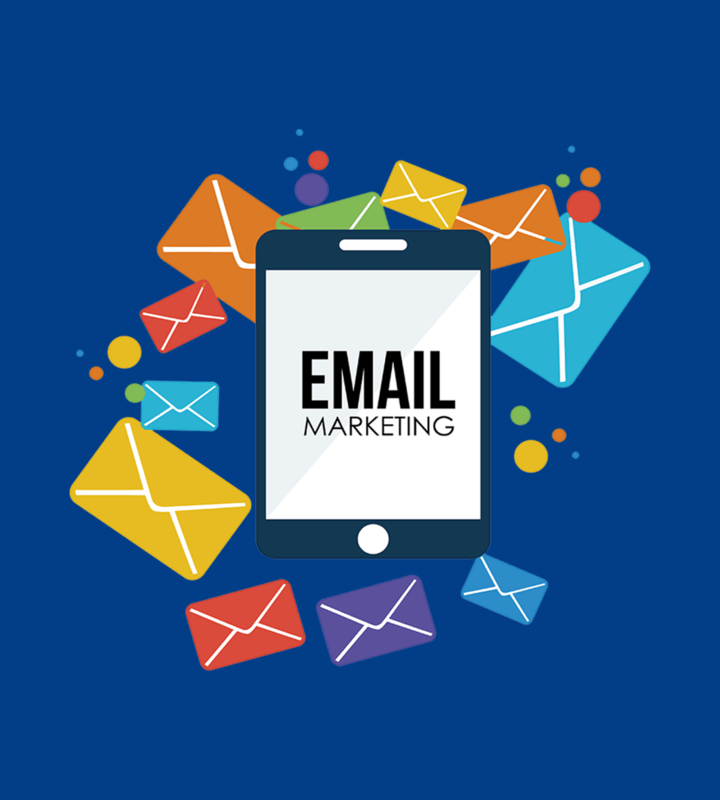 Even small business owners' are using Email marketing to promote their business and keeping in touch with their clients. Here we bring together Bulk Email as well as Bulk SMS at very affordable prices to suit everyone's requirement. Rest assured about the quality as we believe in a long-term relationship.